Choosing a Secondary School? Curious about Eggar's? We know that choosing a secondary school can be daunting and to help we have several Open Events throughout the year: two in July (including one on a Saturday morning), two in September (including an evening event) and one in October. Parents and students can come along to Eggar’s and get a feel for what life is like here, a sense of the teaching, the excellent facilities, and an opportunity to talk to current students, staff and the Head Teacher, Patrick Sullivan. 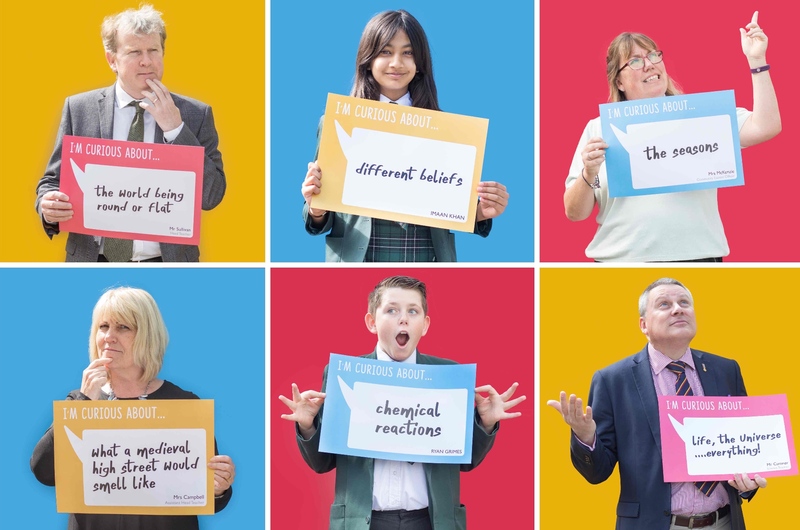 Eggar’s School: Helping curious minds achieve great things . If you’re curious about Eggar’s, come and visit us! If you are unable to attend one of our Open Events please register for a tour. Take a walk around our beautiful site and check out our outstanding facilities to see both our students and staff in action. You can also simply call (01420) 541194 or email Mrs Street (enquiries@eggars.hants.sch.uk) and make an appointment. We look forward to welcoming you!